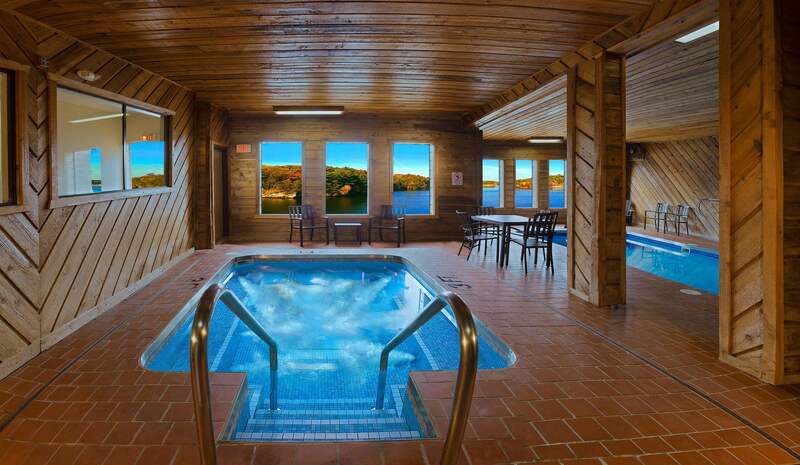 A perfect place to relax and unwind any time of the day. 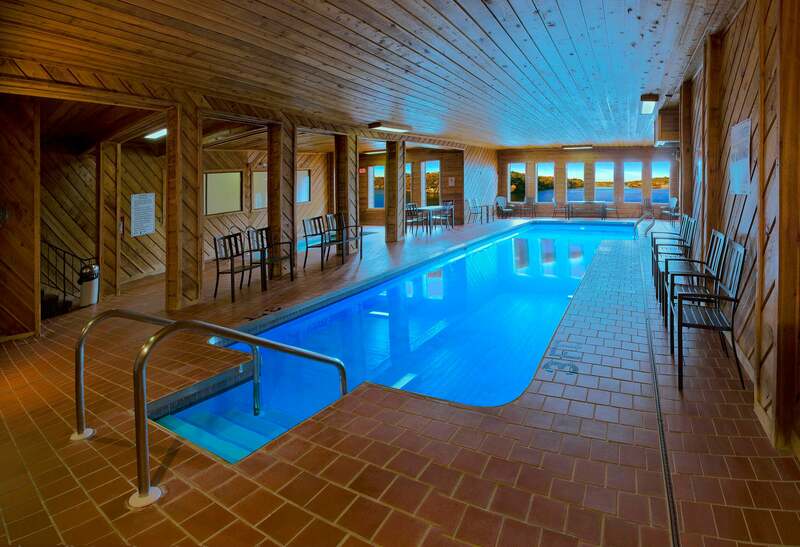 Swim and enjoy a perfect view of the Wisconsin River. Walkout Deck and Boat Dock are also accessible from this level.